In August of 1990, theaters released a psychological thriller known as Flatliners. 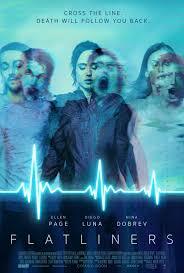 Flatliners was originally directed by Joel Schumacher. The film showed the possibility beyond death as medical students play God searching for an unknown truth. With actors such as Julia Roberts, Kiefer Sutherland and Kevin Bacon the film was labeled a classic for the 90s. 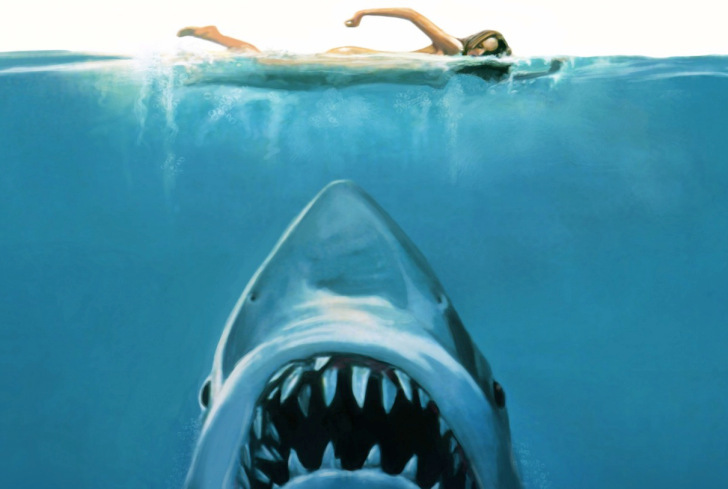 In recent events, the film made its return as a remake and entered theaters on September 29th. Keeping familiarity in certain scenes, the film gave surprise easter eggs, like the return of Kiefer Sutherland as the medical school professor, or keeping the recognizable apartment that Julia Roberts character had. It will keep old fans for the original film nostalgic without letting it become a replica. With new director Niels Arden Oplev, he kept the film close to its old roots with a new twist. He gave the characters backstories a haunting past more vivid than before, and current to this time. With new faces like Ellen Page recognized from Juno, Diego Luna from Star Wars, Nina Dobrev from Vampire Diaries, and up and comers James Norton, and Kiersey Clemons, they gave the old version justice, and a new love for each of them. While each entered the scene, you guessed who was portraying who. Was Juno, Kiefer? Was Victoria, Julia Roberts character? Each gave a subtle clue to who they represented while giving them originality to their own stories. None of which I would have pinned them to be. As the film opens, a death immediately enters vs the iconic scene of Kiefer saying its ‘a good day to die.’ If anything, Oplev may be planned for an immediate shock factor vs easing you in like the original. While both films had the same hints of redemption, owning mistakes, and ultimately forgiving yourself for those mistakes, Oplev wanted you at the edge of your seat to watch them unfold. They gave them their own faults that no one could take, or replace. It also portrayed a new perspective of what could happen after we die. Do we see ourselves lift from ourselves above the city we used to call home? Do we see loved ones? Do we enter a place that makes us most happy? Ultimately, do we face our biggest guilt to greet us when it happens? It leaves the audience with a lot of what if’s, how’s, and why’s to what would really happen, and the film beautifully explains that. Out of the two, I found myself enjoying them both equally. Both had heavy, in depth view of characters that wanted to do well, and discover the unknown.